The Black Stallion is the fastest horse in America and he and his jockey, Alec Ramsay, are training for a big race. Suddenly there comes a new challenger: Flame! An unproven racer, the Island Stallion can run like the wind and his jockey, Steve Duncan, knows that Flame will give the Black the race of his life. 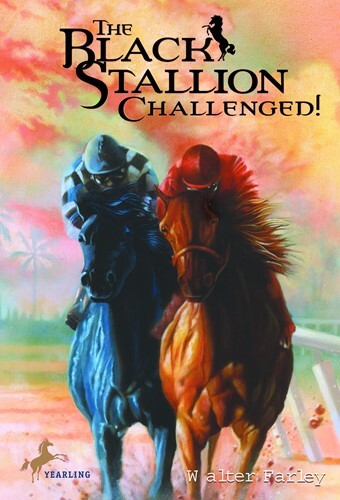 But what neither Steve nor Alec know, is that these two stallions have met before, and they hate each other. From the Trade Paperback edition.